I agree Bob! What else did you need if you had those? This lonely item here deserves a post. 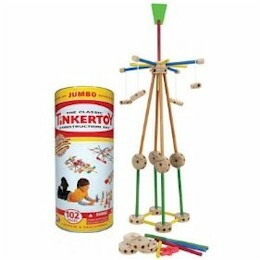 Along with Lincoln Logs, an Erector Set and a building bricks set, it was among my favorite toys.